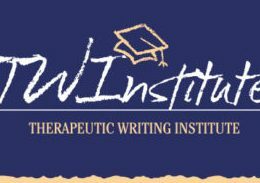 The Therapeutic Writing Institute’s newest class schedule is now available! Classes eligible for CEUs offer 8 hours of continuing education for counselors upon verification of satisfactory course completion and submission of course evaluation. 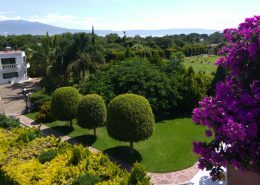 Join us in February at the gorgeous Cinco Elementos retreat center in Ajijic, Mexico. National Geographic says it has the second-best climate in the world! 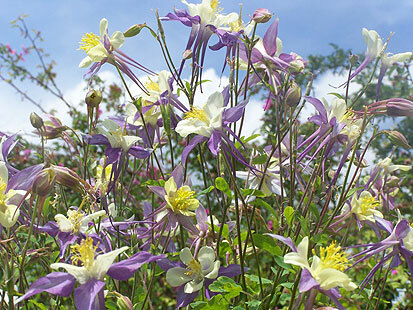 We’ll write among the bougainvillea and experience all the magic of Women’s Circle, Women’s Story — plus a day trip to the hot springs near Lake Chapula. Registration is now open! Kathleen Adams speaks with great clarity, inspiration and balance. One feels her commitment to care for, guide and accompany the writer on a journey that she herself has fully embraced. 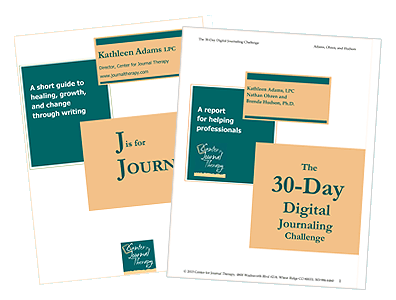 The burgeoning field of journal therapy is fortunate to have the commitment and steady vision of Kathleen Adams. She offers the journal as a powerful and sophisticated tool. Journal writing is the most accessible and adaptable form of self-help. 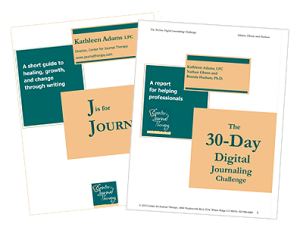 Kathleen Adams gives journal writers and their therapists caring access to the inner life.